As a property manager, are you thinking of targeting Millennials as possible renters for your units? If so, you need to understand exactly what this group prefers and desires. Millennials are roughly described as anyone born between 1981 and 2001, and are characterized as technologically savvy, entrepreneurial, sustainably conscious, liberal, frugal, compassionate, adventurous, globally attuned and non-religious. Got all that? Whether your apartment is in Austin, Texas (a city with notably very high rent prices) or Milwaukee, Wisconsin, Millennial renters are going to want similar things. Of course, remember that not all renters will demand exactly the same conditions and amenities, but there are similarities in the areas millennials are concerned about. You may get a one-year lease signed, but be prepared to work with your Millennial tenant if he or she wants to move before the term is up. If you are looking for someone that will stay for five years or more, you maybe should consider another tenant. Draconian consequences for breaking a lease will not be looked upon in a good way by your prospective millennial tenant. You never know when Millennial mindsets will shift toward buying a house – even if it means overcoming high student loan balances, bad credit and other buying issues. Millennials generally prefer that everything is close by and even in walking distance. If restaurants, bars, workout facilities and city parks are close to your unit, that’s a big plus. If your place is in an isolated suburban area, it will be harder to attract millennial tenants. We may be all about tech, but Millennials feel that technology should be available without any hassle at all. A good strong fiber Internet connection is key, and if a non-cord-cutter still wants cable, it would be helpful if the best cable company already had connections in your building. Remember, also that rather than call, Millennials would rather find your unit online, so if you don’t have a strong Internet presence, get one now. You don’t want to hear the question, “There is no recycling?” With Millennial renters, you need more than just a dumpster in the back of your property. They will want to recycle everything, and may even suggest that you install a filter so that they can drink tap water instead of bottled. Hidden late fees, buried parking fees, a long and difficult to read lease, numerous incidental charges and a lot of legalese will turn off the Millennial renter. If your attorneys insist on an onerous-looking lease document, make sure that you have a simplified version in plain English that you can show your prospects. This is one area where you have to exhibit it, but your prospective tenant may not. Millennials are notoriously impatient. 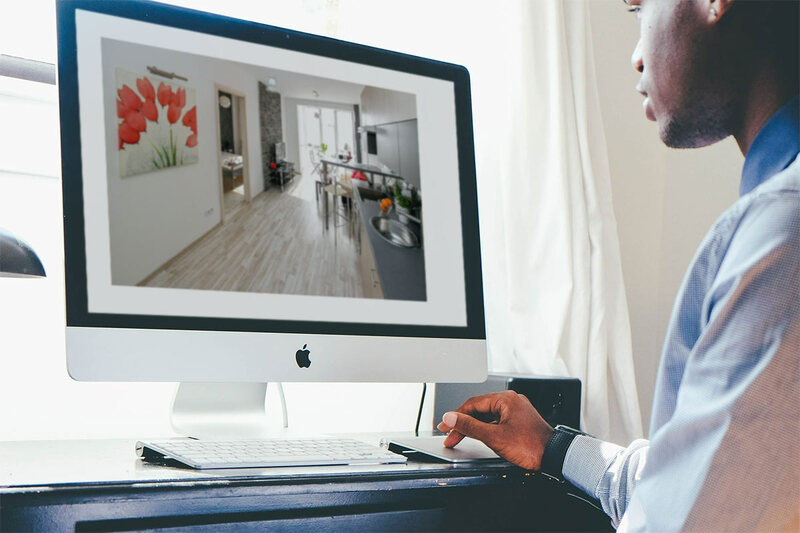 If you have a Realtor that screens your tenants and rents your properties, you may need to ask that they hurry up and do their diligence because millennials just do not want to wait for the OK from their three previous landlords. Try to streamline your processes. Remember, discrimination is illegal, and you should be careful as you screen tenants. Millennial renters can be great—you just have to understand their motivations, needs and desires as you work through the rental process.